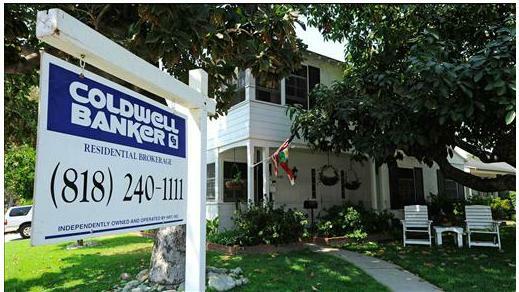 Home prices displayed mixed signals in Los Angeles, San Francisco and San Diego in the single month of November 2014. Low-tier property prices were still on average 9% higher than one year earlier. Mid- and high-tier prices were 6% higher. Price growth recently peaked across much of the state, following sporadic increases in 2013 which yielded year-over-year price growth of 53% in the low-tier due to the speculative bidding frenzy. That has since ended due to pressure from insufficient personal incomes, rising fixed-rate mortgage (FRM) rates and new construction.